While Willis O'Brien planted the seed of stop-motion animated visual effects magic, it was Ray Harryhausen who made the garden grow. Both men were pioneers in their field; and because of their arduous work and big screen accomplishments, many others followed a similar trajectory (with varying degrees of success) having been inspired by those two men. 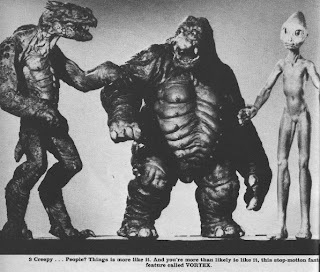 This article is a companion piece to the Harryhausen three-parter, and highlights a few others who worked in stop-motion animation. Some of them went on to great things while others did not; but all grew up during a time when such effects technology were made by hand and with a great deal of ingenuity. Many stop-motion animated movies possessed a fantastic quality that the future computer generated graphics could never replicate. 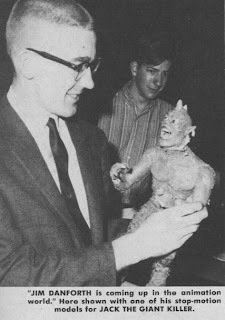 Jim Danforth is among the top tier when it comes to established stop-motion animators (he was also proficient in other types of SPX trickery). He's one of a scant few who ever aided Ray Harryhausen, who had -- prior to CLASH OF THE TITANS -- always worked alone in bringing his creations to life. Unfortunately, Danforth never quite attained the same level of respect afforded Harryhausen; although his work rivaled, and in some cases surpassed that of the stop-motion master. Danforth had an incredible career, though; one that was dotted with numerous pictures that benefited from his splendid and innovative animated touch. 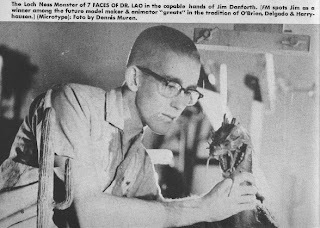 Heralded as a discovery of Famous Monsters of Filmland Magazine, Danforth got a big break, and a great deal of experience animating the creatures of the 7TH VOYAGE OF SINBAD (1958) clone, JACK THE GIANT KILLER (1962). The creatures were colorful and fun to watch onscreen, but their appearance was more cartoonish than fearsome. They made for an enjoyable movie regardless. One of his more popular creations were the 'Zanti Misfits' from the same titled 1963 episode of the OUTER LIMITS television program. These were very early in Danforth's career, and he would soon encounter projects of greater value and prestige. One of his earliest gigs was for AIP. Danforth was assigned to add some brief moments of a stop-motion dragon to the tepid Vittorio Cattafavi Italian muscleman movie from 1960, GOLIATH & THE DRAGON (Italian title: THE VENGEANCE OF HERCULES). These brief shots don't match well with the prop dragon head that Mark Forest does battle with to rescue the manacled maiden towards the end of the movie. After performing stop-motion duties on THE WONDERFUL WORLD OF THE BROTHERS GRIMM (1962) and IT'S A MAD, MAD, MAD, MAD WORLD (1963), Danforth brought the Loch Ness Monster to life in the intriguing fantasy film 7 FACES OF DR. LAO (1964; see above pic). Danforth's animated monster garnered him his first of two Oscar nominations. 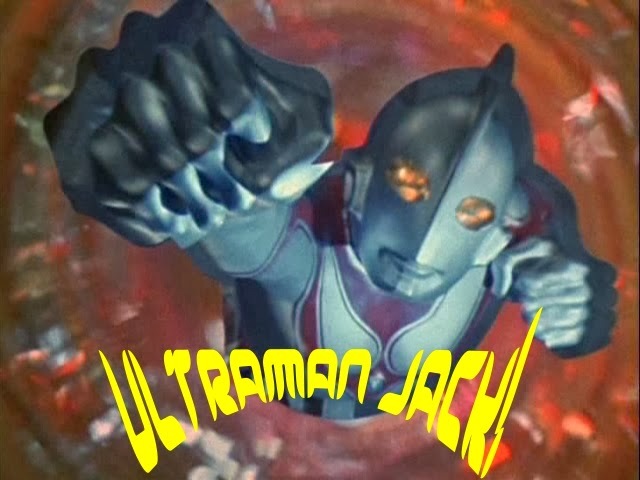 Not long after, he assisted on the low budget SPX artist laden cult favorite EQUINOX (1971). Some of Danforth's most spectacular work is on display in Hammer's WHEN DINOSAURS RULED THE EARTH (1970; see insert pic). His animated dinosaurs surpass Harryhausen's in some respects, although his experience at Hammer was not a pleasurable one. Danforth also contributed incredible matte paintings; and his career is filled with many credits where his painterly exuberance is in evidence. 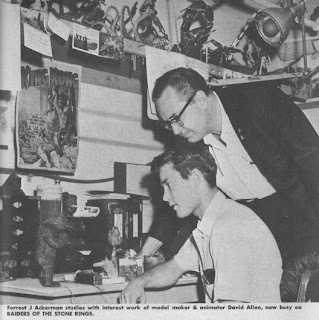 David Allen is another familiar name to fans of fantasy and science fiction movies. In his early career, he often assisted, or collaborated with Jim Danforth. His first work came with the aforementioned cult classic EQUINOX -- filmed in 1967, but not getting theatrical release till a few years later. 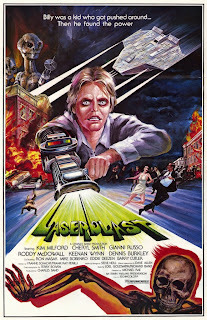 The low budget picture ($6,500) also featured the work of Jim Danforth and was directed by future award winning special effects ace Dennis Muren. Allen later assisted Danforth on Hammer's second stone-age adventure, WHEN DINOSAURS RULED THE EARTH (1970). Allen's association with Hammer Films led to their interest in one of his own story ideas -- RAIDERS OF THE STONE RINGS (see photo above). Described in the pages of Famous Monsters of Filmland magazine as a tale of 'vikings, zeppelins, and prehistoric monsters', this ambitious production was later promoted as an upcoming Hammer film with the title of ZEPPELIN VS. PTERODACTYLS. When Hammer failed to secure financing, the story morphed yet again. Now known as THE PRIMEVALS, the film eventually found a home at Charles Band's production company. 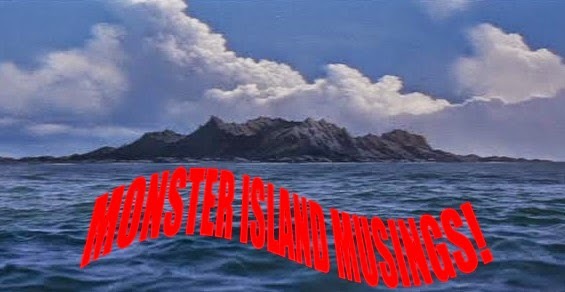 While Allen's pet project was never completed, he did animate a low budget Plesiosaur in THE CRATER LAKE MONSTER (1977), and big budget prehistoric creatures in the comedy CAVEMAN (1981). 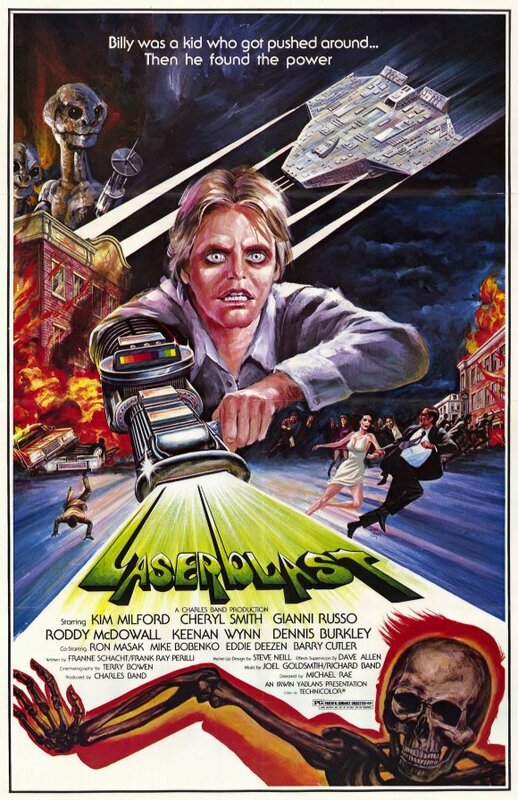 LASERBLAST (1978) and the troubled production THE DAY TIME ENDED (1979) were two early Charles Band productions Allen contributed to. In the near future, he would be kept quite busy under the employ of Band. 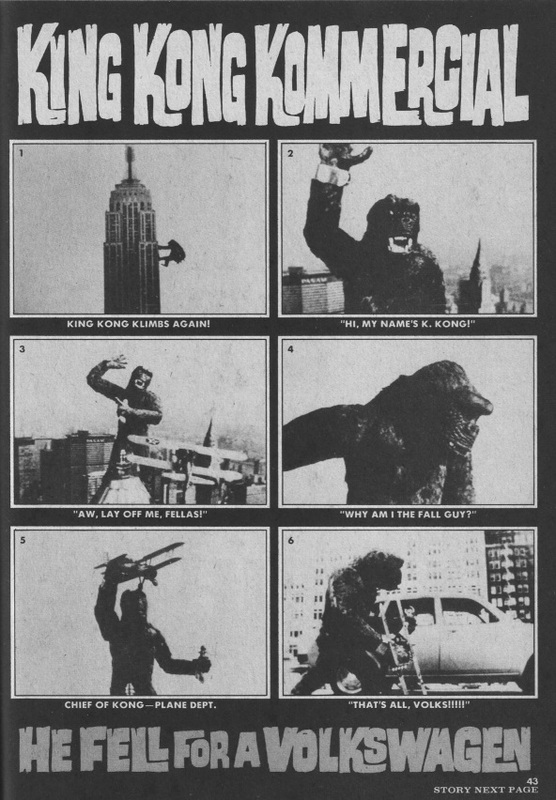 One of Allen's notable works was a King Kong Volkswagen commercial that featured the Skull Island primate climbing down from the Empire State Building with a plane in one hand and his lady friend (played by Vickie Riskin) in the other. The end of the 60 second spot has him drive off in a gigantic Volkswagen 411 a "Volkswagen big enough for everyone"; Trunk monkey not included. 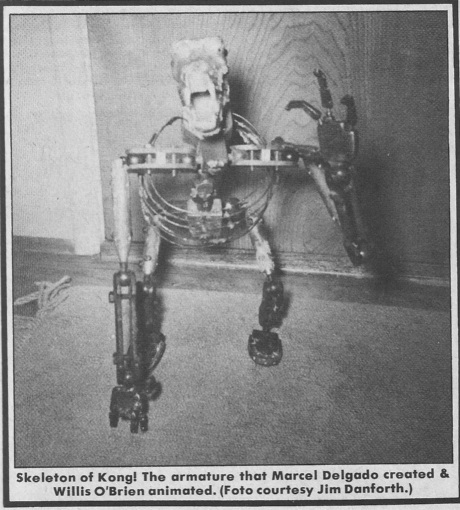 A then young up and coming Rick Baker built the ape arm (that he wore himself) for a few shots of Kong closing the trunk and handling the gear shift. 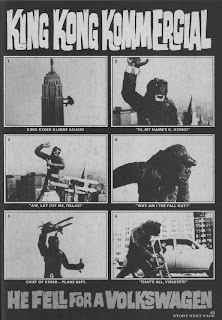 Reportedly, the commercial only aired a few times before being pulled for a variety of reasons -- that it gave a false impression of the vehicle; viewers would somehow perceive that only apes drove Volkswagen's; and that the animated Kong overshadowed the very subject the commercial was about. The latter seems the likelier suspect. 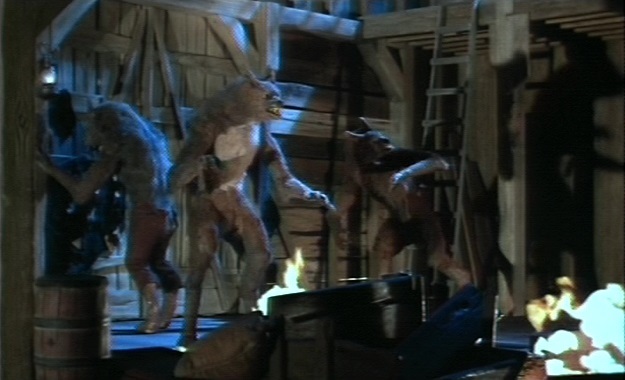 In the 80s, Allen's stop-motion prowess included unused werewolf footage for Joe Dante's THE HOWLING in 1981 (a few seconds of this survived in the finished film) and the giant plumed reptile in the bloody Q, THE WINGED SERPENT (1982); the violently energetic pint-sized terrors of DOLLS (1987) and the massive transforming robots of ROBOT JOX (1989); the latter two directed by Stuart Gordon. Allen worked steadily for Charles Band's Full Moon Productions performing various SPX duties. He also directed 1991s PUPPETMASTER 2, which, in my opinion, was the best entry of that series. His death by cancer in 1999 at age 54 was a shock to many. Allen was nominated for an Oscar for his work on YOUNG SHERLOCK HOLMES in 1985. 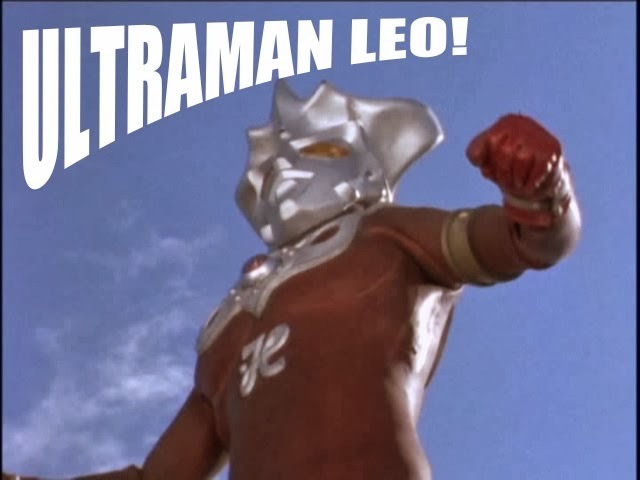 His pet project, THE PRIMEVALS, remains unfinished. Doug Beswick is another purveyor of stop-motion animation from the 1970s (he had animated Gumby in the late 60s) who went on to enormous things in the 1980s and beyond. While others were inspired by KING KONG (1933), Beswick found inspiration in THE 7TH VOYAGE OF SINBAD (1958). An early moment for him to shine with the art of stop-motion came in the late 1970s with the ambitious low budget effort PLANET OF DINOSAURS (1978). 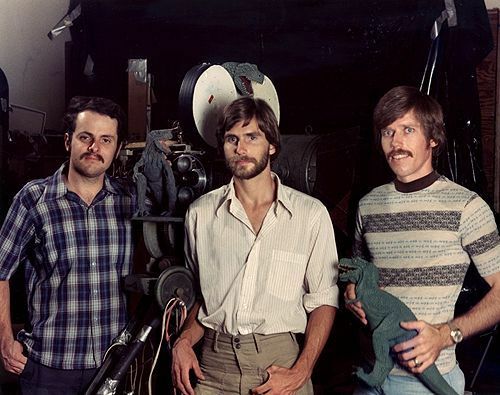 In addition to Beswick's work, others toiled on this picture such as Jim Aupperle, Steven Czerkas (see above pic -- Aupperle, Czerkas and Beswick behind the scenes on POD) and Jim Danforth, who contributed mattes and at least one animation sequence. The movie may have been overshadowed by STAR WARS (1977), but it did garner attention when it became a part of a special effects exhibit at Universal Studios where, among other things, you could see how the visual effects were accomplished. Beswick was not just an expert animator, he also counted sculpting, animatronics and miniature model design among his skill set. He built the Endoskeleton (animated by the late Peter Kleinow of Fantasy II Visual Effects) from THE TERMINATOR (1984), worked on miniatures for James Cameron's ALIENS (1986), and animated the macabre dancing corpse sequence seen in Sam Raimi's EVIL DEAD 2 (1987). The spooky, darkly humorous "dance of the dead" took over a month to complete. Beswick's PLANET OF THE DINOSAURS co-animator Jim Aupperle oversaw the photography for this scene. Stop-motion animation continued to be a viable commodity during the close of the 70s. STAR WARS, a film that changed the cinematic landscape, utilized the art form briefly in the famous chess sequence between C-3PO and Chewbacca. 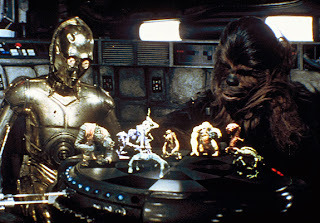 STAR WARS fueled the use of the technique in many other productions, but it also signaled that change was coming that would ultimately leave stop-motion looking antiquated by comparison. While Lucas's breakthrough was a big studio production, other independent features and creature creators were on the horizon doing their own homegrown product. 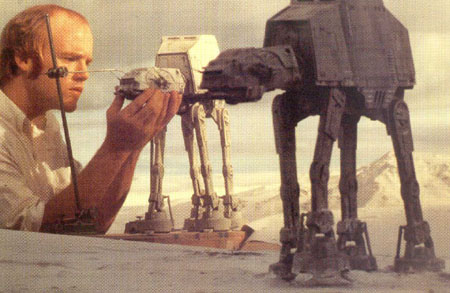 Some of the stop-motion big guns were also dabbling in smaller pictures simply for the love of their craft. Among this new crop of independent productions was Baltimore filmmaker Don Dohler's THE ALIEN FACTOR (1978) and THE DAY TIME ENDED (1979) from director John 'Bud' Cardos. 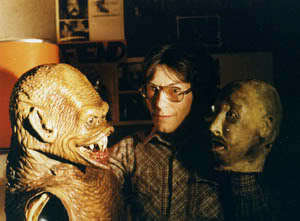 Although Dohler's (pictured above with his NIGHTBEAST creature) movies were ambitious, they were undone by poor acting and low production values. It didn't stop them from being appreciated by a small contingent of fans who remain devoted to his movies to this day. In the right frame of mind, his movies can be appreciated as prime examples of 'Do It Yourself' moviemaking that the producers of SyFy Channel and Asylum hokum will never comprehend. Dohler's ALIEN FACTOR came at an opportune time, even though it never received a theatrical release. With STAR WARS raking in massive numbers of box office receipts, Dohler was able to sell his movie to television where it was shown nationwide. Outside of his films, the late directors major accomplishment would be his Cinemagic magazine; a periodical he created about the art of filmmaking. Starlog Magazine eventually took it over in 1979. I had a couple of the issues from around 1981 or '82. The extraordinary Dohler passed away in 2006 aged 60 from cancer. Don wasn't a practitioner of the stop-motion technique (although he often performed multiple duties on his pictures), but one man on his first movie was, and went on to be very successful. THE ALIEN FACTOR was Dohler's first movie. 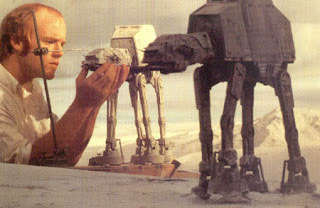 It's of interest because it was also the first film of Emmy Award winning effects artist Ernest D. Farino. Among other monsters in the movie, Farino designed and animated the alien Leemoid (see pic above). In his early career, Farino contributed animation and other forms of visual effects to THE STRANGENESS (1980), SATURDAY THE 14TH (1981), SPACEHUNTER: ADVENTURES IN THE FORBIDDEN ZONE (1983) and the nightmarish images found in DREAMSCAPE (1984; see insert pic) among others. In addition, he's noted for animating the Pillsbury Doughboy, and also contributed main titles to a slew of motion pictures. In the last few years, Farino has been the publisher of the 'Ray Harryhausen: Master of the Majicks' three volume book series. The aforementioned THE DAY TIME ENDED from 1979 is another beast entirely. Its genesis began in 1977 under various titles like RACE FOR ANTARI and STAR RACERS. After this ambitious effort found a home at Charles Band's company, it morphed into VORTEX. Problematic from the start (inexperienced crews and difficulties with the director), the budget grew to $600,000. Eventually, such animation luminaries like Jim Danforth, Dave Allen and Randy Cook were on board. When it was finally completed in 1979, the title was again changed from VORTEX to TIMEWARP before the moniker THE DAY TIME ENDED was decided upon. Irwin Yablans and David Wolf had handled some of Band's films of the era and they handled this one as well. Of the three main production participants -- Wayne Schmidt, Steve Neill and Paul Gentry, it was Gentry who went on to the biggest career. Randy Cook (Randall Cook) was another old school stop-motion animator who went on to be a successful SPX artist in big Hollywood productions. Cook was yet another effects specialist in training who was influenced by Harryhausen's work in THE 7TH VOYAGE OF SINBAD (1958) as a young boy. 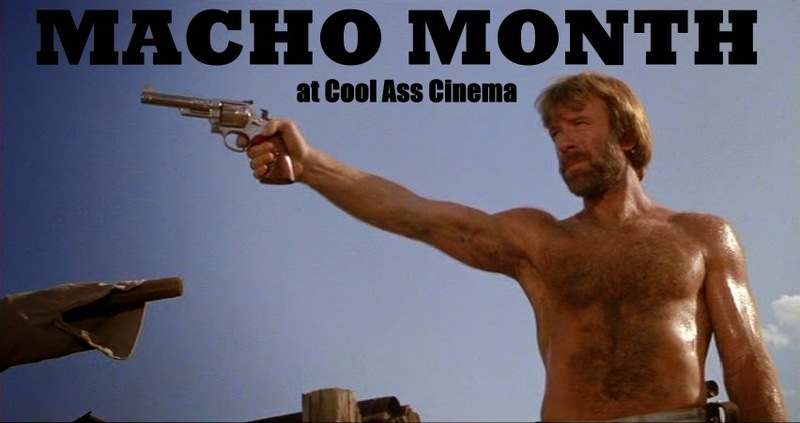 By the late 1970s, he honed his skills on such low budget efforts as 1977s THE CRATER LAKE MONSTER (assisting David Allen) and the Charles Band productions LASERBLAST (1978) and THE DAY TIME ENDED (1979). 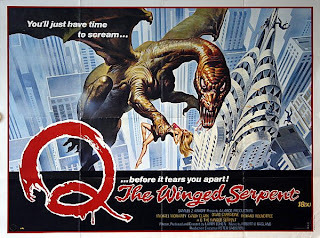 He would later animate a highly detailed stop-motion model of Ringo Starr in CAVEMAN (1981), and also assist in the animation of the Quetzalcoatl (with David Allen) in Larry Cohen's Q, THE WINGED SERPENT (1982). In 1982, Cook also executed a stop-motion THING from another world in John Carpenter's remake of the 1951 classic (see insert pic). Unfortunately, Carpenter chose not to use the footage. Some minor seconds of stop-motion did make it into the final cut, though. GHOSTBUSTERS (1984) was another of Cook's assignments. Mixed in with numerous big studio pictures, Cook also parlayed his skills in motion pictures of smaller stature, particularly those of Charles Band's Full Moon Productions. In recent years, Cook won Oscars for the LORD OF THE RINGS series. The art popularized by Willis O'Brien and Ray Harryhausen began to evolve in the early 1980s. Inevitably, these advances heralded the end of this magical method of bringing inanimate objects to vivid life. By the early 1990s, the art of stop-motion photography would become a dying form of artistic expression by some of the top names who were inspired by it. 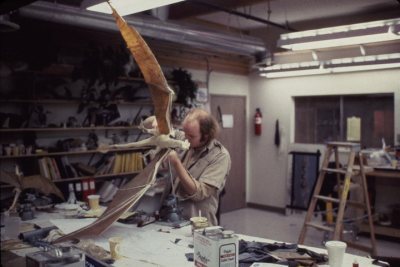 During the time Harryhausen was designing his stop-motion magnum opus that was CLASH OF THE TITANS (1981), Phil Tippett and ILM gave life to the Go-Motion technique, an advanced stop-motion photographic procedure that added a new dimension of realism. By way of a motion blur, a more seamless image is accomplished. This new innovation signaled the impending 'old hat' status stop-motion photography would soon find itself. 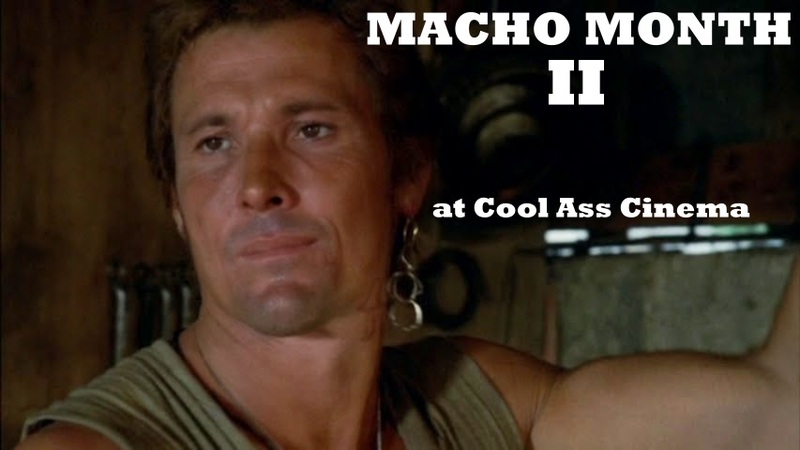 Incidentally, Jim Danforth utilized an early form of this technique during the Rhamphoryncus sequence (see above pic) in WHEN DINOSAURS RULED THE EARTH (1970). Tippett utilized Go-Motion to an impressive degree in THE EMPIRE STRIKES BACK (1980; as well as JEDI); and again to noticeably spectacular effect in Disney-Paramount's 18 million DRAGONSLAYER from 1981. 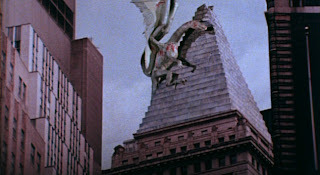 In that film, Tippett blew viewers away with his animation of the fierce dragon, Vermithrax Pejorative (see above image and insert pic in previous paragraph). The film bombed theatrically, but it has since went on to be a favorite of 80s fantasy. 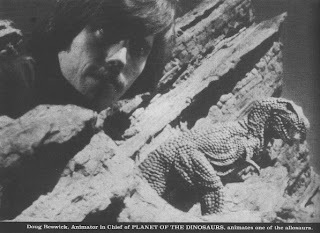 Prior to this, Tippett was an old school animator assisting David Allen (and Randy Cook) on THE CRATER LAKE MONSTER (1977). 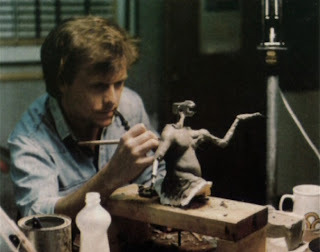 For Joe Dante, he created a brief scene of a stop-motion creature during a laboratory sequence in the seminal PIRANHA from 1978 (see above pic). Tippett and ILM's Go-Motion innovation was featured in other films like HOWARD THE DUCK (1986), HOUSE 2: THE SECOND STORY (1987), and the ROBOCOP series. Go-Motion was the evolution of stop-motion, but it had a relatively short lifespan when compared to the techniques pioneered by the likes of Willis O'Brien and Ray Harryhausen decades before. 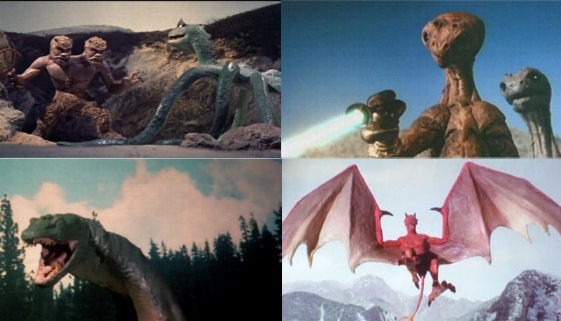 The advent of CGI solidified the finality of this type of special effects technology. 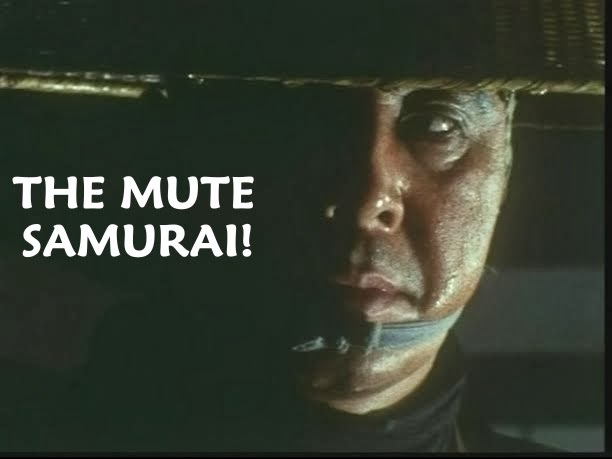 Sadly, the increasing use of computer generated imagery (including a deluge of vastly inferior, lower level video game style graphics) infiltrating movies of all shapes and sizes has left modern audiences with little to no appreciation for these 'old-fashioned' effects accomplished by their hands on approach. You may have noticed that all of these stop-motion creators have often went back and forth between low and big budget pictures. It seems that all of these men had one thing in common -- a love for their craft that belied the amount of money being thrown around, or the lack of it. JURASSIC PARK (1993) may have devoured the now antiquated art form whole, but it's been kept alive in the mainstream via the directorship of Tim Burton -- most famously with his 1993 picture THE NIGHTMARE BEFORE CHRISTMAS. Burton next delivered a stop-motion CORPSE BRIDE in 2005. The seemingly lost photographic art form was resurrected again by Burton in 2012 with a feature length version of his own 1984 short film FRANKENWEENIE. Outside of Burton, the use of stop-motion animation has become all but extinct. It's survived predominantly through the hands of the artists who brought their creatures to life; the films that captured those images, and the fans that watched them -- those fans who still hold those moving images dear in their memory. If there's one guy that should feel proud of what he's done and that i can honestly say took over where Harryhausen left off is Phil Tippett, if I was him, Id still be doing stop motion animated films with monsters. But it seems as if he totally gave up on stop motion and has dedicated himself to computer animation. I mean, I understand he's trying to cope with the changing times, but stop motion animated films are still being made today, he should still make these movies on the side. 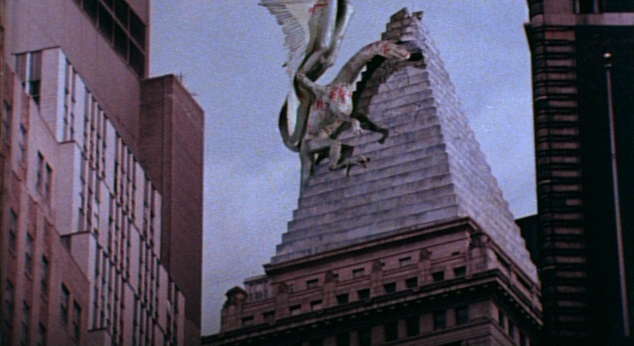 Too bad that Hammer film never happened Zeppelin's vs. Pterodactyl's looked so promising! I know you say that outside of Burton's work stop motion animation is all but dead, but another pioneer in this field that is still proudly making top quality stop motion animation films is director Henry Selick and his team! Coraline and Paranorman are amazing films that display an amazing amount of talent and artistry, the deserve a mention because they are helping to keep this beautiful art alive. Great article my friend, love all these guys and the work they did. I guess the art form itself was bound to go out of style eventually. Danforth expounded on stop-motion in WHEN DINOSAURS RULED THE EARTH, and Tippet was the one who really advanced the technique; but at the same time, it was heralding its end. I tried to cram as much diversity into this piece as I could, Fran. I'm pleased you enjoyed reading it, my friend. 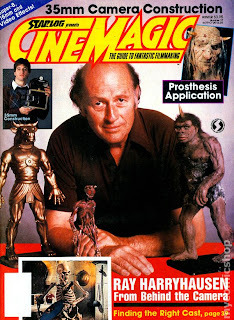 I always liked stop-motion and of course the king is Ray Harryhausen. People don't know that this year is the 60th Anniversary of the Beast fro m 20,000 Fathoms, The monster that inspired Godzilla. I make low budget Stop-Motion films. I making a film called Godzilla vs the Beast from 20,000 Fathoms. 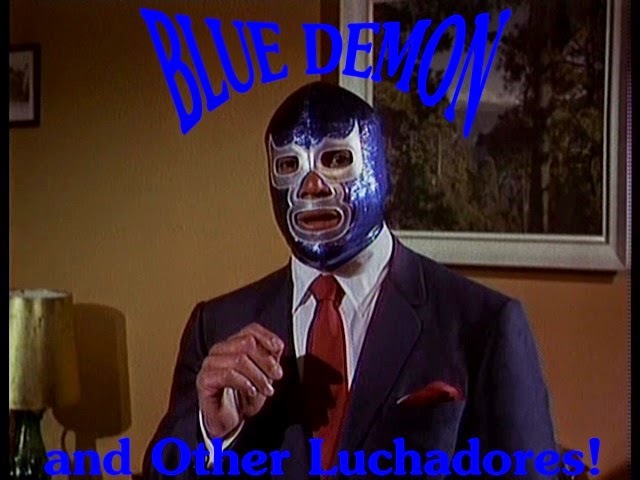 I am still working on the film right now but I do have part 1 completed. I will post a link to the firt part of the film. So Enjoy from Michael Aguilar.